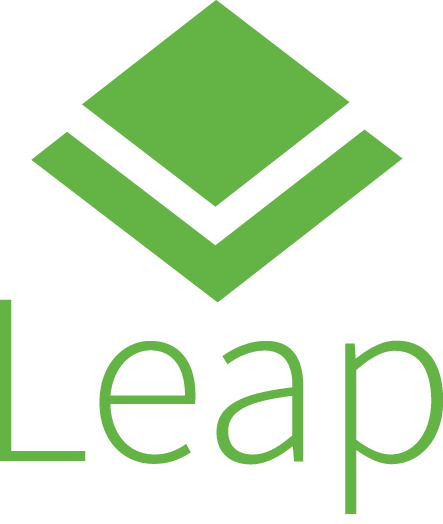 The openSUSE Project is pleased to announce the availability of the openSUSE Leap 42.2 Release Candidate 1 (RC1). 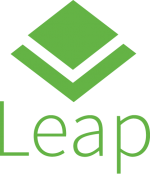 Since mid-May, the project has been guiding the development of the next openSUSE community release Leap 42.2, which will be released in 29 days. The release of RC1 completes the development process for openSUSE Leap 42.2 based on source code from SUSE Linux Enterprise (SLE) Service Pack (SP) 2. RC1 delivers a professional version that includes OpenStack client software and several other software stacks developers and system administrators will find useful. RC1 adds new bug fixes for KDE as Plasma 5.8.1 provides several commits to provide a more stable performance for KDE users. The Long-Term Support (LTS) version of Plasma 5.8 has several open-source users excited about the stability potential and rebirth of the KDE. GNOME games were updated in RC1 as five-or-more, four-in-a-row and Iagno updated to the GNOME 3.20.2 version.